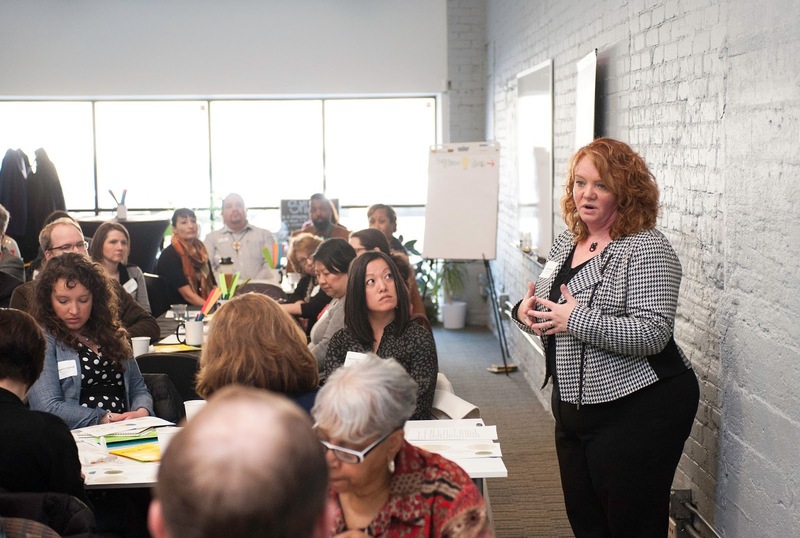 You've heard it said, change is the only constant and, like many of our nonprofit partners, we're an example of that. A community thrives when its leaders fail forward, take risks, elevate solutions and share lessons broadly in the community. 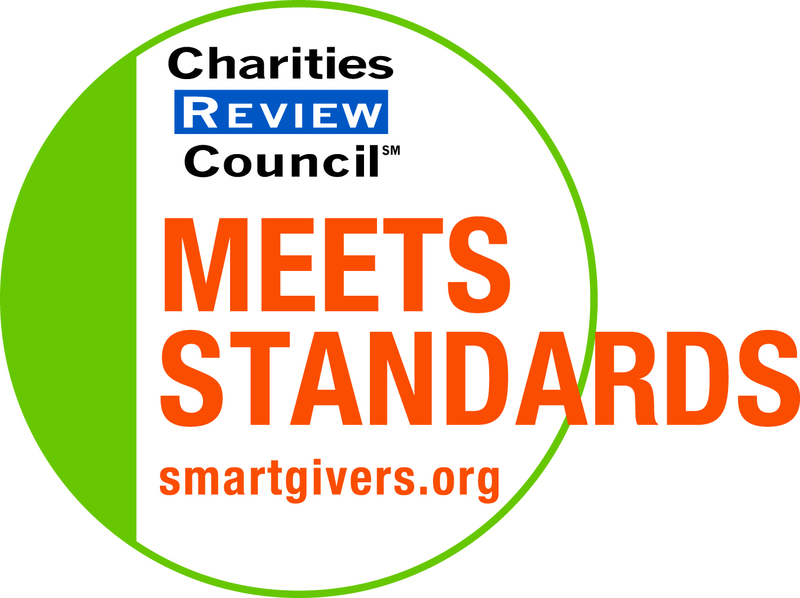 At Charities Review Council, we're leading by example, sharing organizational developments that will affect us both internally and externally, in hopes that it will cultivate trust, transparency and open dialogue about what it means to be a strong nonprofit. Late last year, after the annual plan and budget had been finalized, Charities Review Council received word that expected funding would not materialize. Although we had planned to shift funding from operating support to fee for service, we hadn't planned for the possibility of no funding at all. This long-time support accounted for roughly 18% of our total budget. As a small nonprofit, (5 FTE, approx. $650,000 budget) news like this prompts many questions and tough decisions around programming, staffing structure, and more. At Charities Review Council, we're pulling it all apart in order to put it back together in a way that makes sense. It hasn't been easy and there are still a few moving parts, but isn't that the beauty of change? Reimagining what has always been, in order to make room for what's to come? We like to think so, but for now, we'll focus on and share with you what we do know. 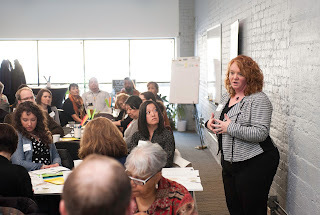 By promoting nonprofit accountability and transparency with our capacity building tool, the Accountability Wizard®, and using our Accountability Standards® as a framework for building trusting, productive donor-nonprofit relationships, we'll continue to foster a culture of philanthropy that leads to stronger communities.